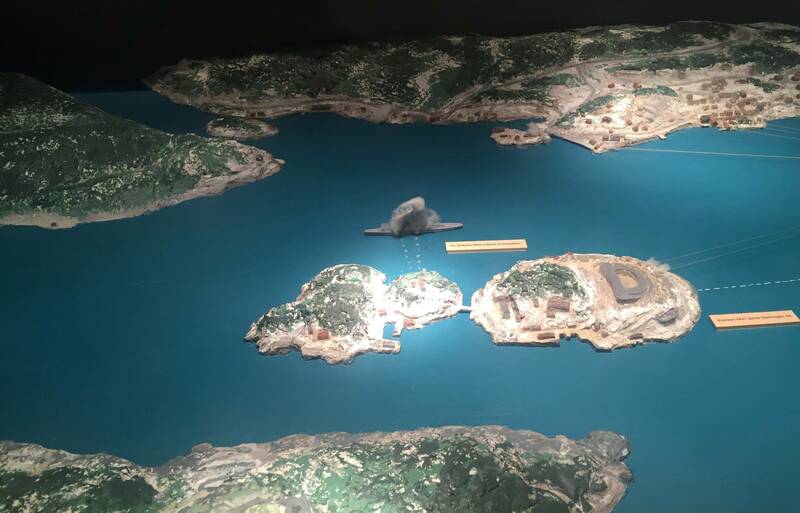 In Drøbak, 42 kilometers from Oslo, visit Oscarsborg fortress, and see the military ground where Norwegian forces challenged the first attempt of German occupation during WWII. Oscarsborg Fortress situated on the Oslofjord has had the important function of defending the seaward approach to the capital. 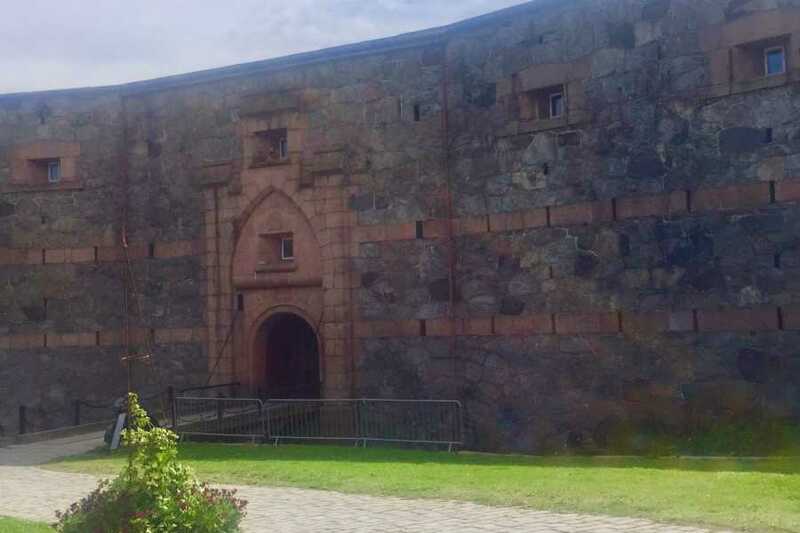 With its strategic location on an island, Oscarsborg Fortress is a very popular tourist destination, with its own marina and great biological diversity. First we drive from Oslo to Drøbak (42 Km) where we will take the ferry across to the fortress, only accessible by boat. 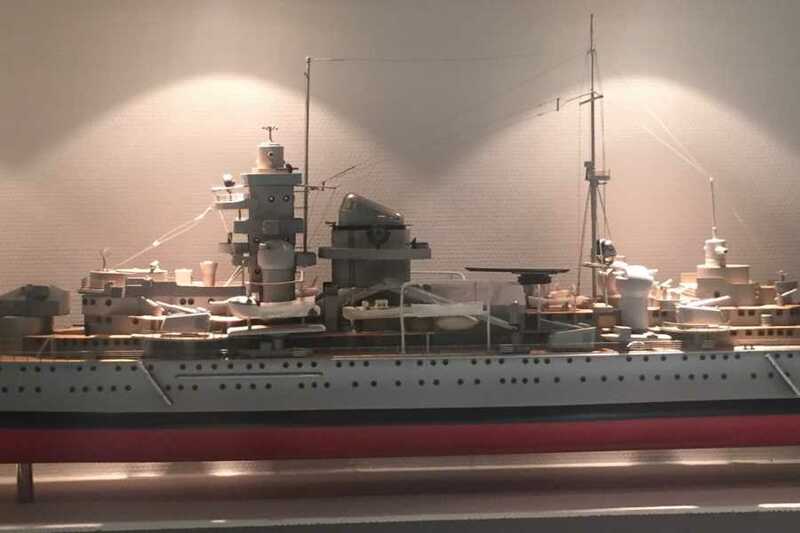 We will visit the Fortress of Oscarsborg and learn about the history of the first German attack to Norwegian soil in 1940. We will then take the Ferry back to Drøbak where we will take a look at the house of Santa. We drive then back to Oslo. We will pick you up at your hotel or a convinient locacion in the city center of Oslo. Ferry ticket to Oscarsborg from Drøbak and back. 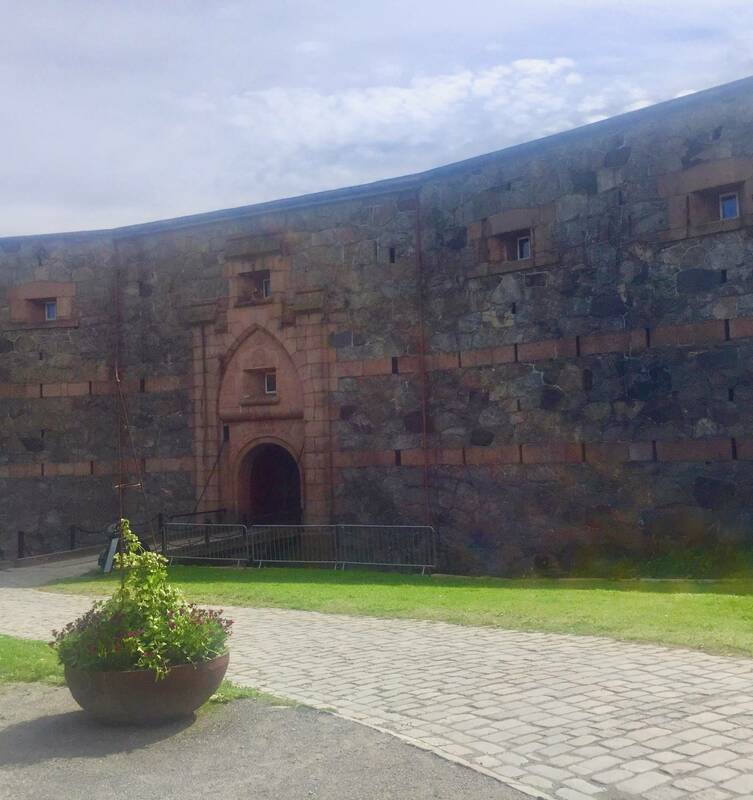 Drøbak, visit Oscarsborg fortress, and see the military ground where Norwegian forces challenged the first attempt of German occupation during WWII. 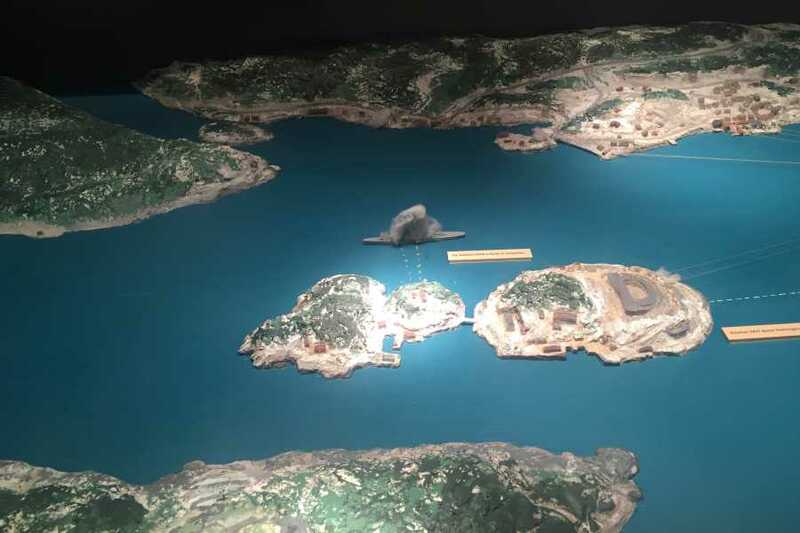 We will visit the Fortress and learn about the first German attack on Norwegian soil in 1940. We will take the Ferry back to Drøbak where we will have a look at Santas house and then drive back to Oslo.